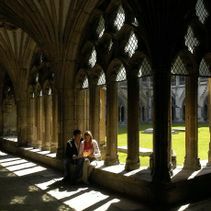 Canterbury Cathedral has a tradition of visitor welcome that reaches back to the days of medieval pilgrimage. We continue this tradition today, and look forward to welcoming you. Please note that, thanks to a major grant from the Heritage Lottery Fund and other generous donors, we are currently embarking on an exciting project to repair and re-lead the Nave roof and carry out restoration work to stone and stained glass on Nave and Western Towers. Inevitably, this means scaffolding and some disturbance. However, the Cathedral and grounds are huge and much of it is unaffected by the work. Seeing the scaffolding going up actually makes one realise how amazing it is that such a huge building was constructed without the modern equipment and army of engineers, architects and consultants we now have. For more information, visit the Canterbury Journey pages. The Cathedral is very much part of the local community. It is used regularly for local, regional and/or national services and events. Therefore at times some or all of it may be closed for general visiting. 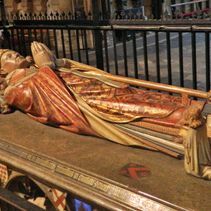 The Cathedral offers a wide range of facilities to ensure that each visitor may enjoy its rich history and stunning architecture. 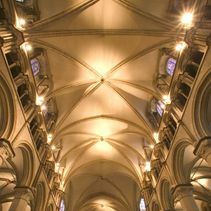 We could have made this into ‘Our Top 100’ as the Cathedral and grounds are huge and there is so much to see and enjoy. However, if you have limited time, here are some of the places which we think are particularly beautiful or have played a special part in the Cathedral’s history. There is so much to see, learn and enjoy, that you will need days to explore it all. 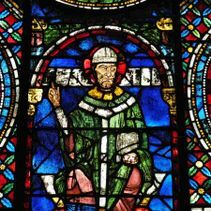 Here are some well-known and lesser-known facts about Canterbury Cathedral. Using a ‘flying camera’, local production company Eagle Video has produced stunning footage of historic Canterbury and the Cathedral. 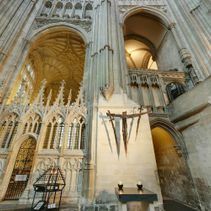 Our virtual tour will give you a glance of Canterbury Cathedral's stunning architecture, beautiful early medieval stained glass, soaring arches and fan vaulted ceilings. 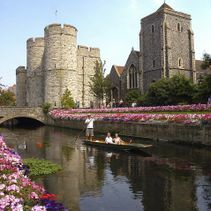 “Canterbury’s past is as rich as it comes” says the latest Lonely Planet guide to Britain. 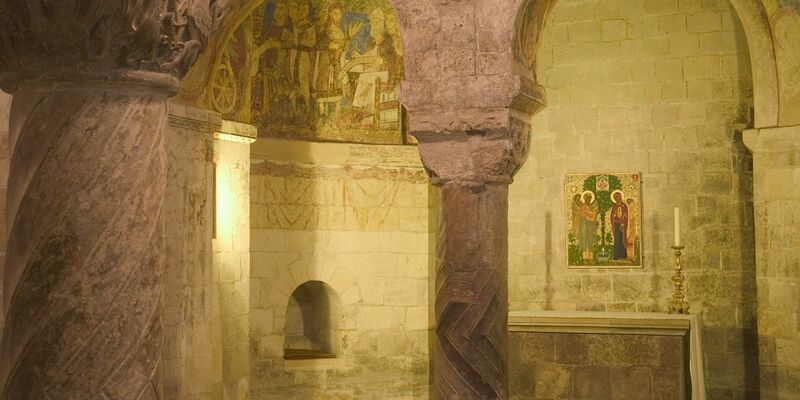 Its world-famous cathedral city was one of medieval Europe’s great places of pilgrimage and learning. Kent, also known as the Garden of England is an idyllic, quintessentially English must-see destination to explore and discover. Located just outside of London, it is England's oldest and most beautiful county.